NO HOA! 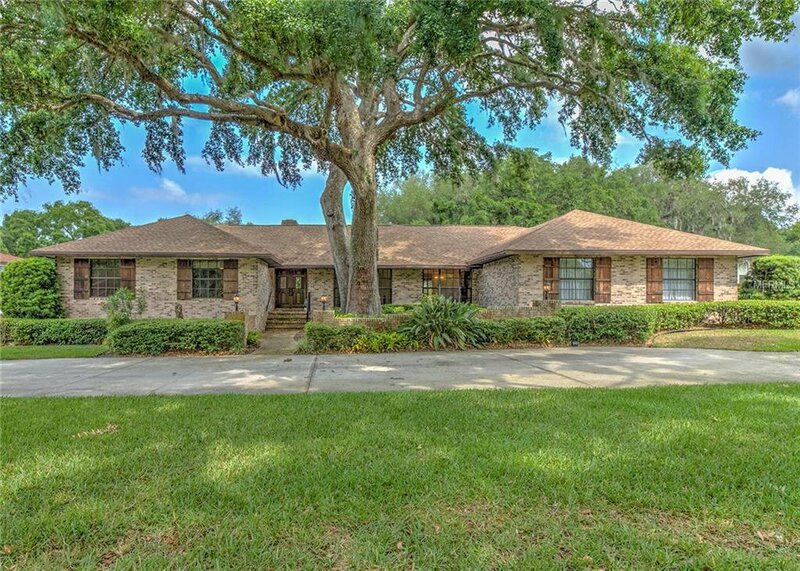 Custom built home by original owner located in beautiful sprawling Indian Hills. Located on over one acre, this corner cul-de-sac lot has mature landscaping and circular driveway with a ***4-CAR GARAGE*** Plenty of room for additional vehicles, toys and tools! ***NEW ROOF 2016*** As you walk up the brick sidewalk and steps you enter in through solid wood double front door entry into a spacious foyer. To your right is a sunken living room and dining room feature floor to ceiling bay windows. Oversized windows are found throughout the house letting in an abundance of natural light. The open kitchen includes a dinette area with floor-to-ceiling encompassing bay window overlooking the lush and spacious back yard. Back yard is large enough to put in a huge pool and outdoor living area if so desired with even more room for the family and pets to run and play! Wide-open vaulted ceiling family room has a wood burning fireplace with stone accents, built-in shelving and skylights. The master bedroom is a true owner's retreat with a jetted garden tub, two separate sink areas and walk-in cedar closet. Central vacuuming system. Home was custom built by hand by original owner. Inside utility room with sidebar entry has well bladder, whole house water softener and hot water heater safely stored away from the elements. Conveniently located near restaurants, shopping and entertainment. Approximate commute to McDill and downtown Tampa is 30 minutes using The Leroy Selmon Expressway. Listing courtesy of KELLER WILLIAMS REALTY. Selling Office: CENTURY 21 BEGGINS ENTERPRISES.